Spend seven incredible days exploring Assisi, the mystic town of St. Francis and passing by Siena, renowned for the Palio di Siena. See Florence, the cradle of Italian Renaissance and wander through the streets of Venice, one of the most beautiful cities in the world. 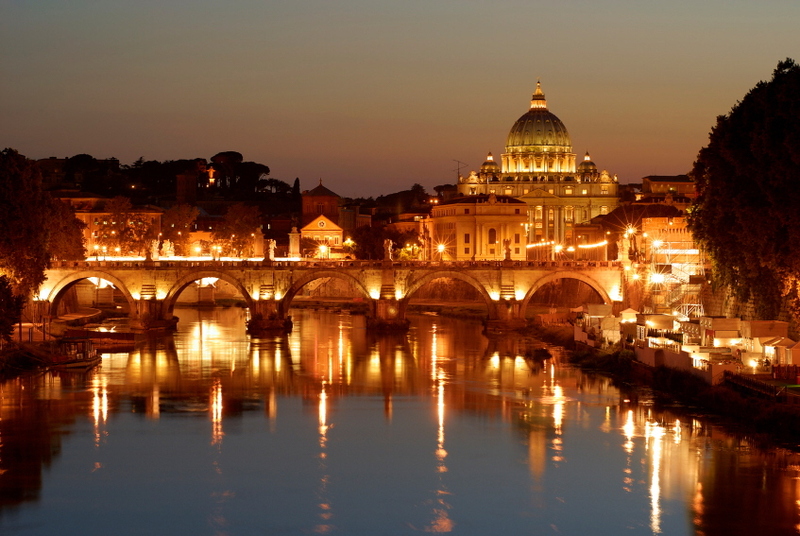 Free arrival in Rome and transfer from the airport to the Hotel, rest of the day at leisure, overnight. Buffet breakfast. 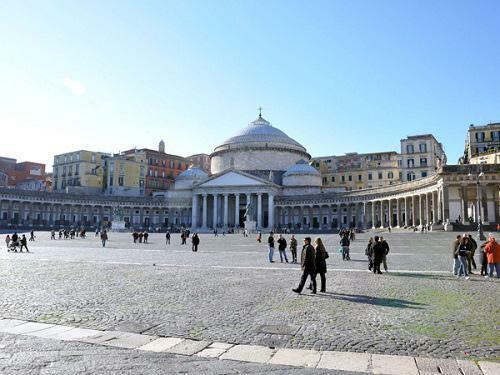 In the morning enjoy a 3 hour walking tour from Largo Argentina, Campo de' Fiori, Piazza Farnese , Piazza Navona, Pantheon, Trevi Fountain, Spanish steps. Tour start at Corso Vittorio Emanuele 22, (Largo Argentina area) and will end in the very center of the city. Rest of the day at leisure, Overnight. We depart in the morning for ASSISI, the mystical town of Saint Francis which is still surrounded by ancient walls. Here, we will visit the Basilica of Saint Francis, decorated with early Renaissance masterpieces by Giotto and Cimabue. We will stop by SIENA, the beautiful medieval city renowned for the Palio, on the way to FLORENCE for dinner and our overnight stay. After breakfast, we will go on a guided sightseeing tour of the cradle of the Renaissance. 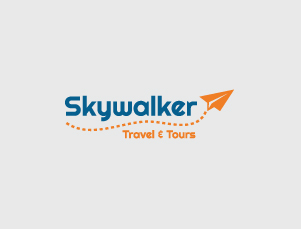 We will visit the beautiful Piazza del Duomo, the Cathedral of Santa Maria del Fiore, Giotto's Bell Tower, the Baptistery of St. John, the Academy of Fine Arts Gallery that houses the "David" by Michelangelo and Santa Croce, the 13th century Franciscan church with Cimabue's famous crucifix. The rest of the afternoon will be free for optional sightseeing or shopping. Dinner and overnight at the hotel in Florence. We leave Florence after breakfast. En route, we will stop by PADUA, where you will visit the famous Cathedral of St. Anthony which is guarded by Donatello's Gattamelata. We will continue on to VENICE, and upon arrival enjoy a guided walking tour of this unique city. You will see the Piazza and Basilica of St. Mark, the Doge's Palace, the Bridge of Sighs and the Prisons. Dinner and overnight at the hotel in Venice. Cancellation should be done 4days in advance or full tour charge will be required.